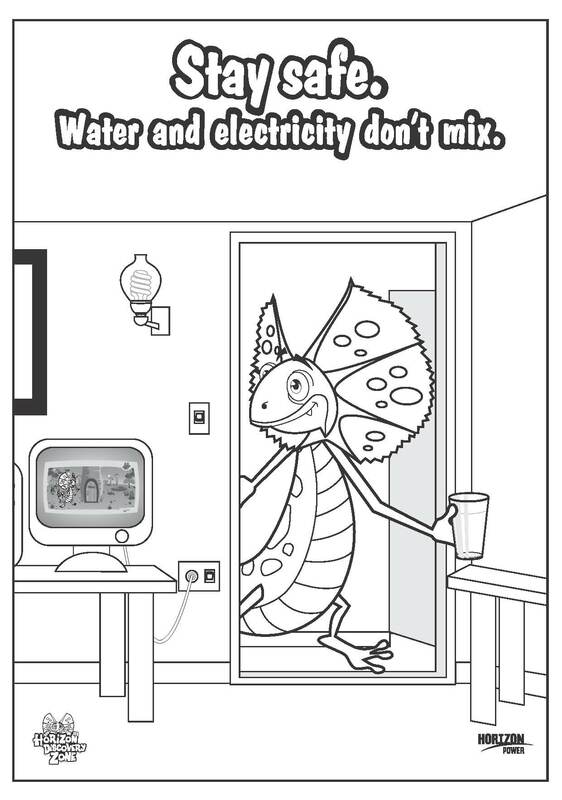 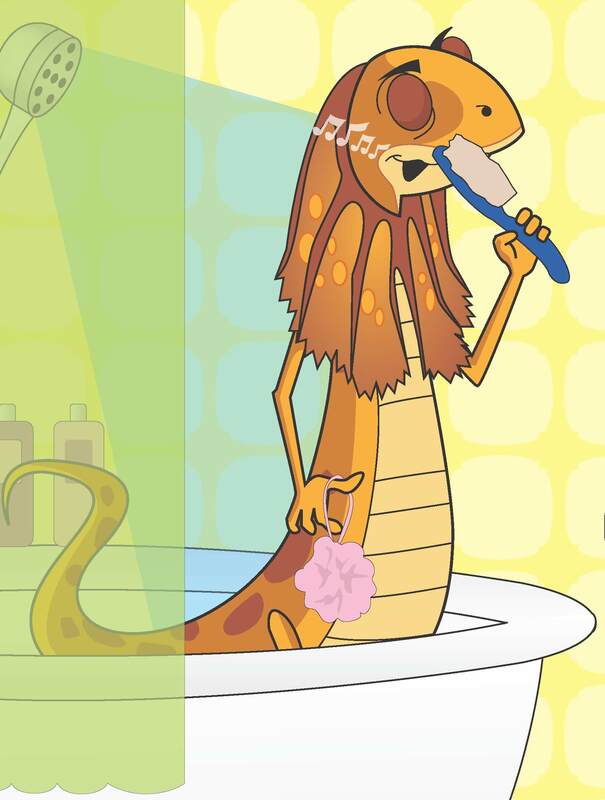 Gilbert is always having fun around his house but sometimes he forgets how to behave around electricity. 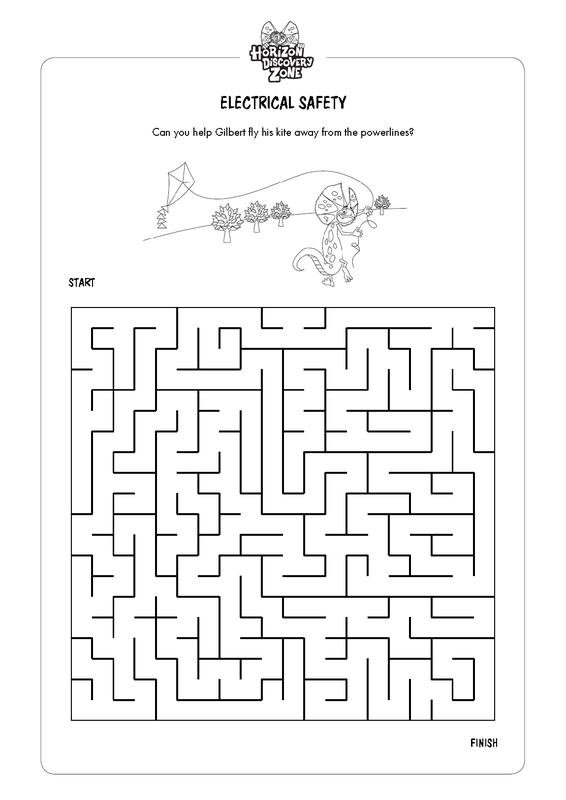 We have created some fun activities for you to complete. 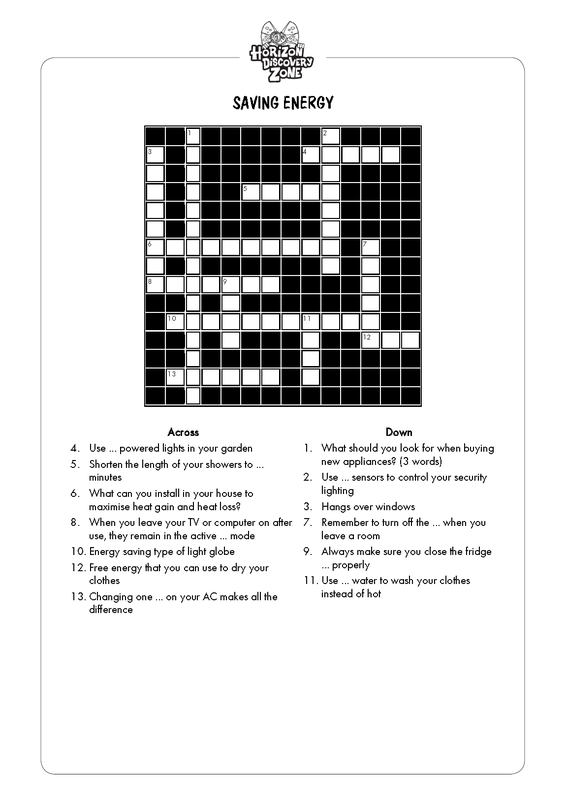 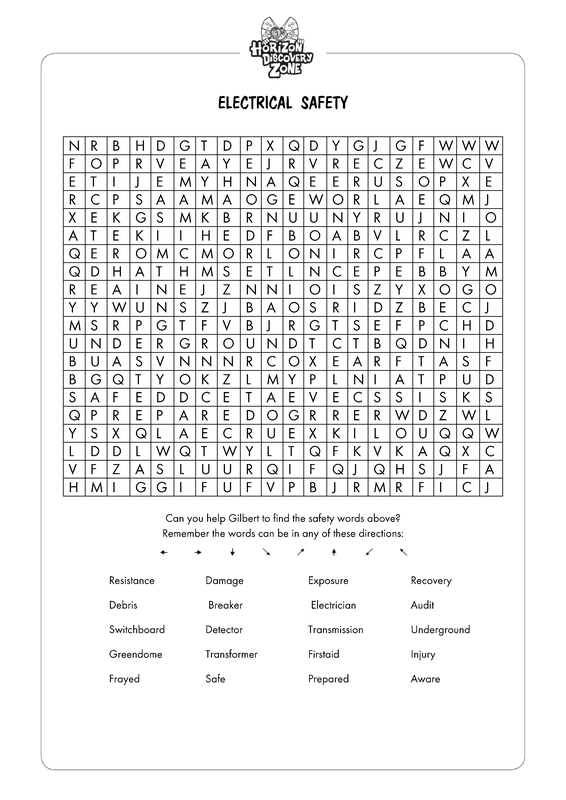 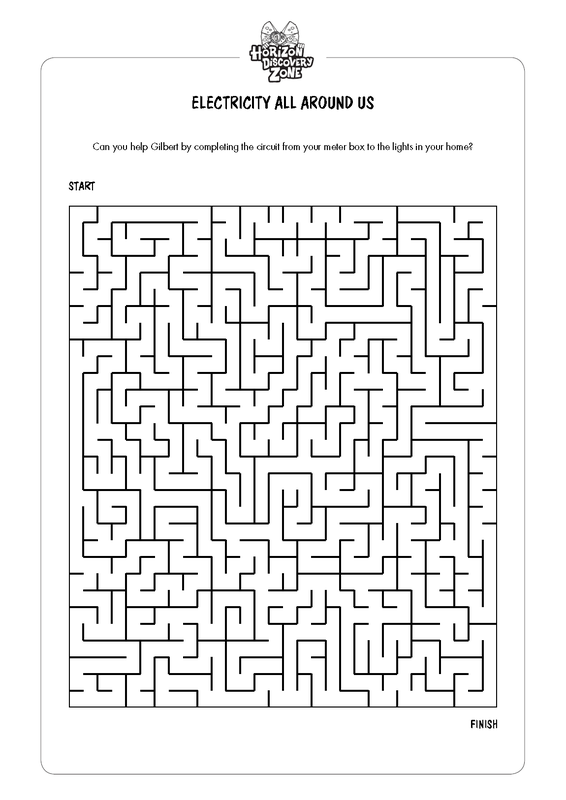 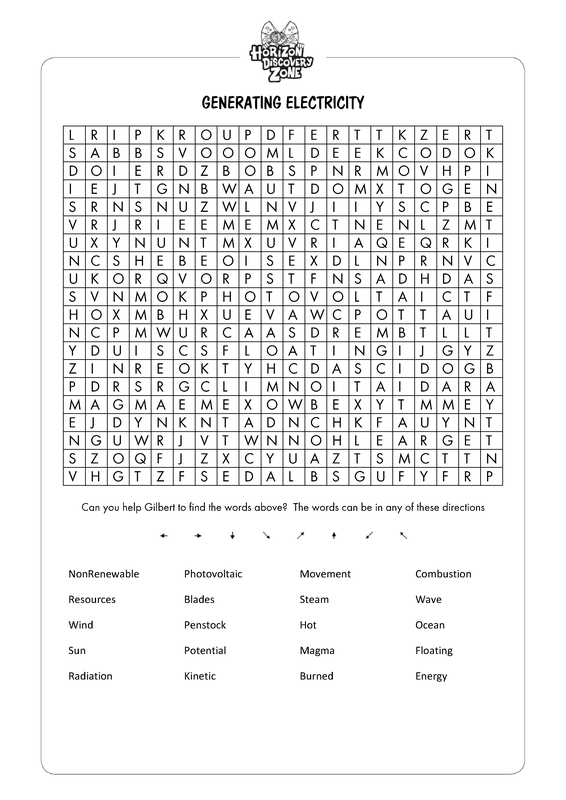 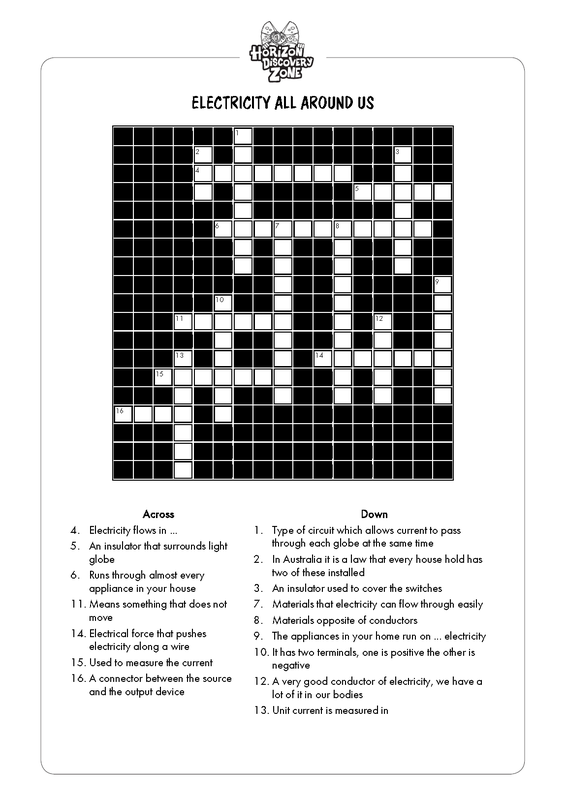 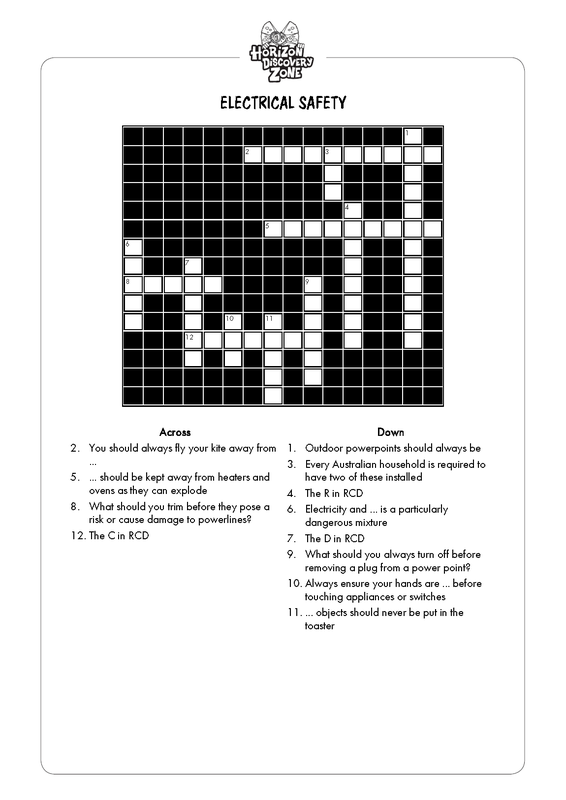 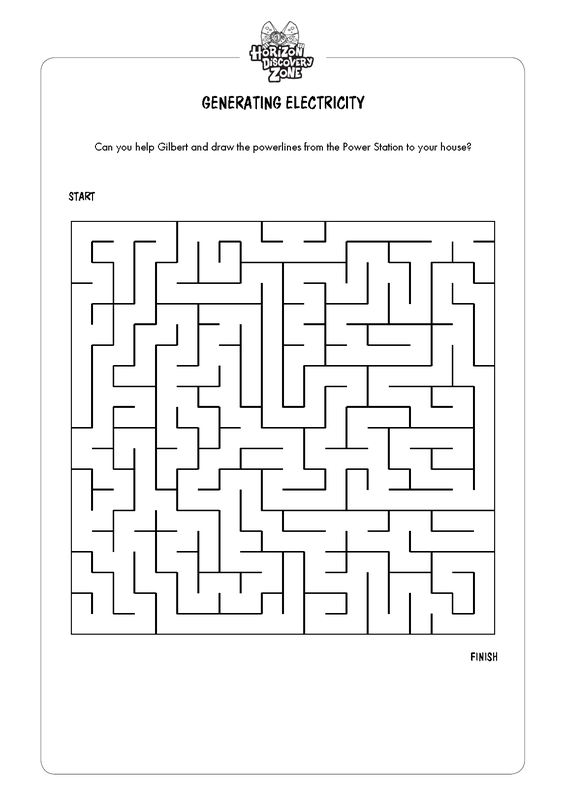 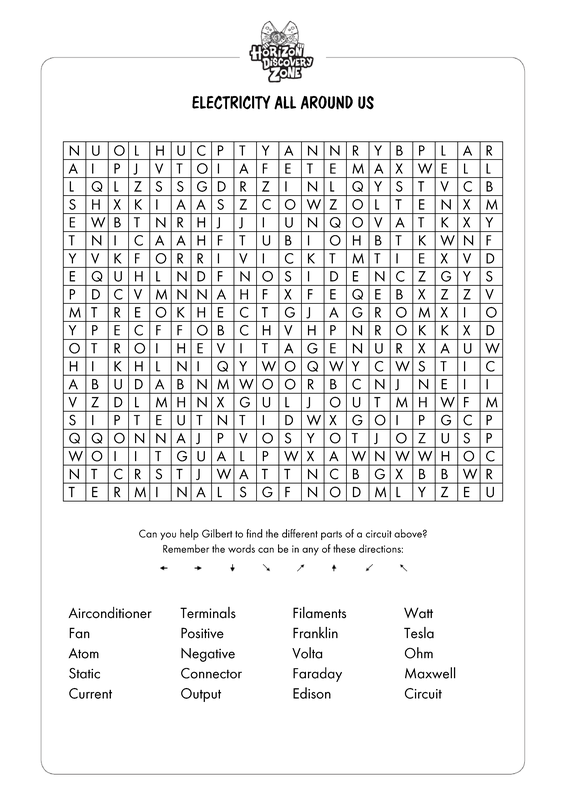 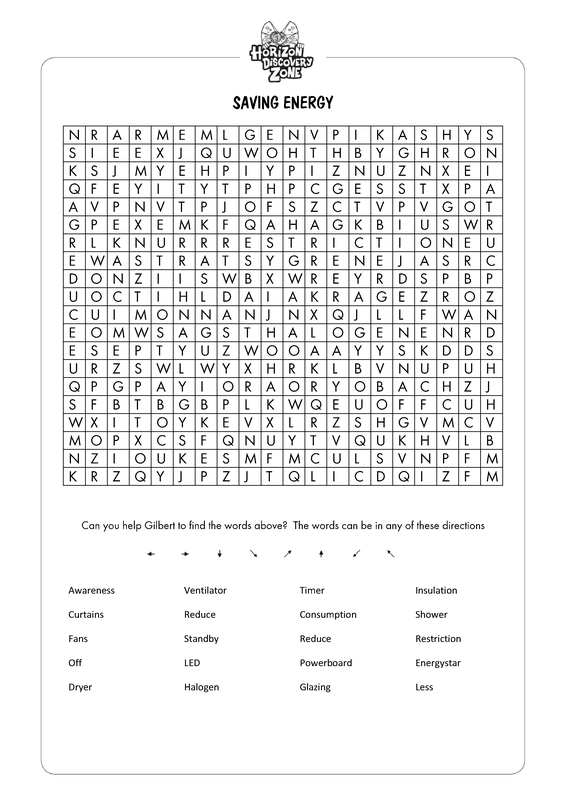 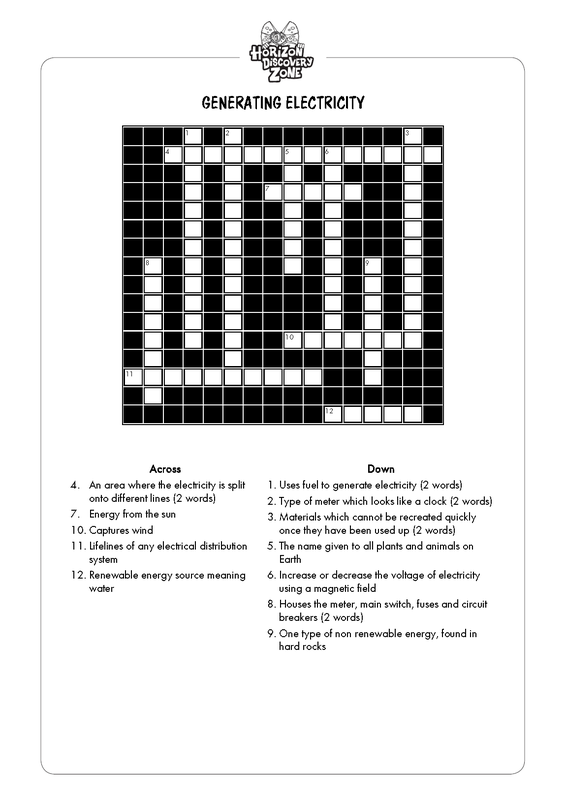 You can print off the crosswords, word sleuths, mazes and colouring-in pages to do either at home or at school. 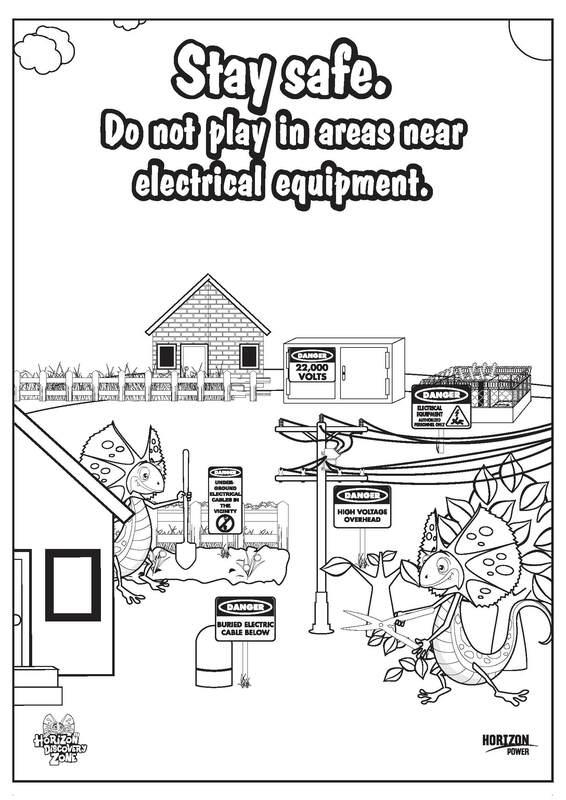 Keep an eye out for more as we change them through the month! 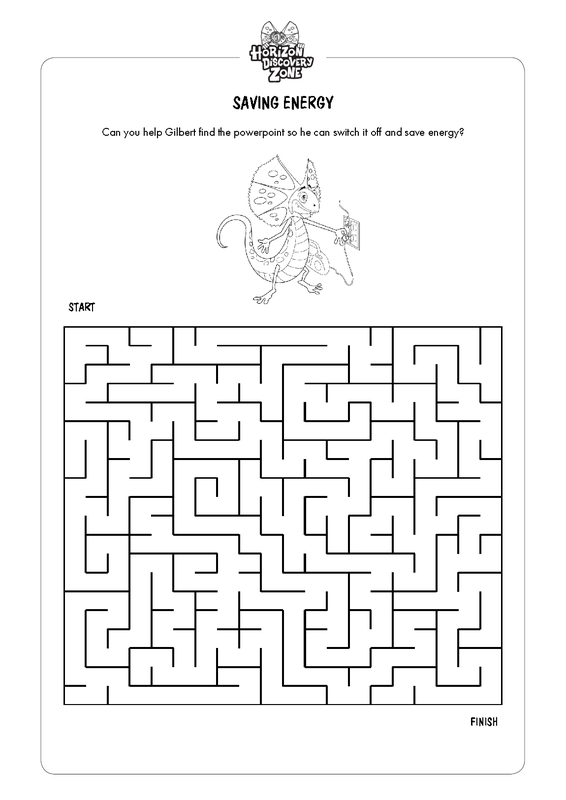 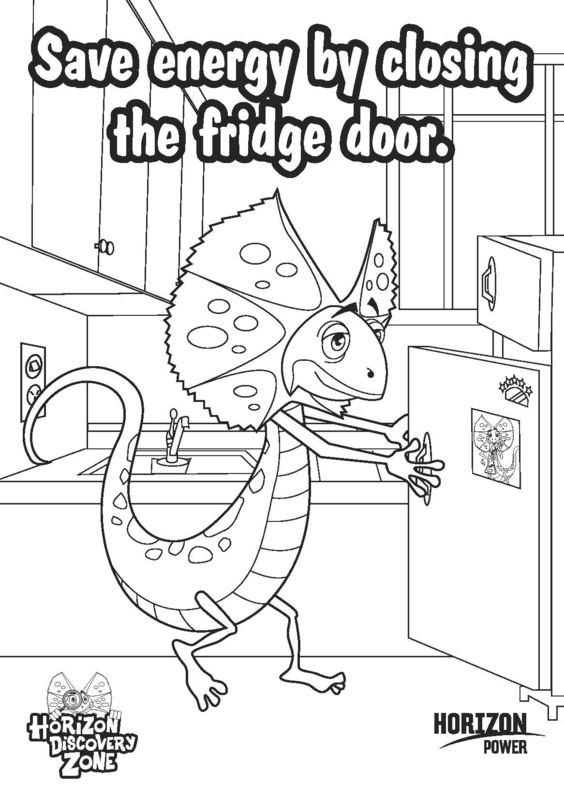 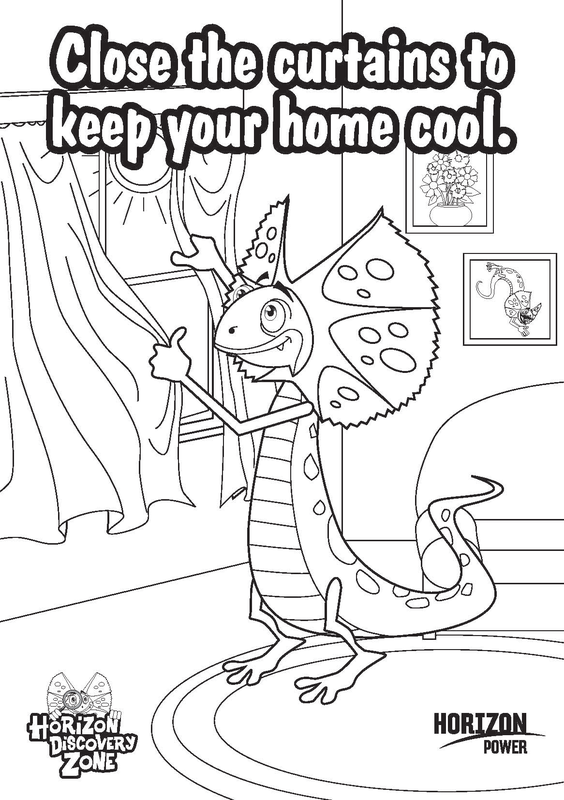 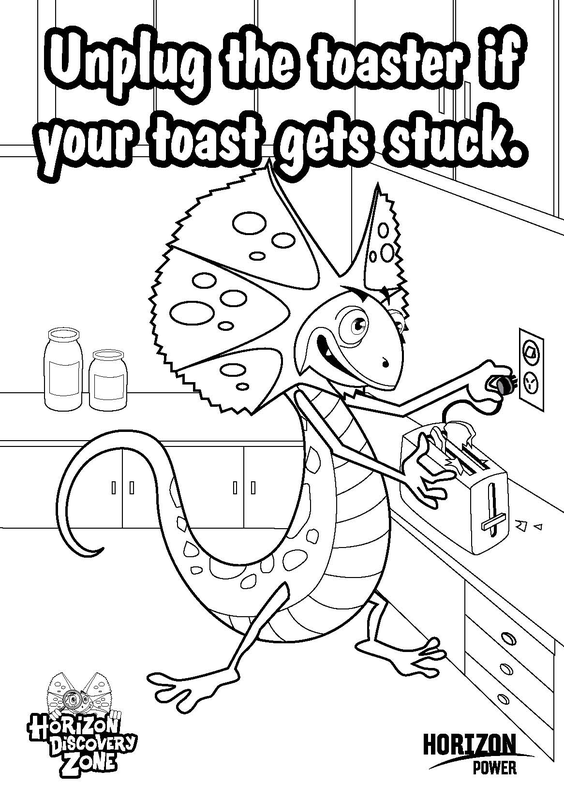 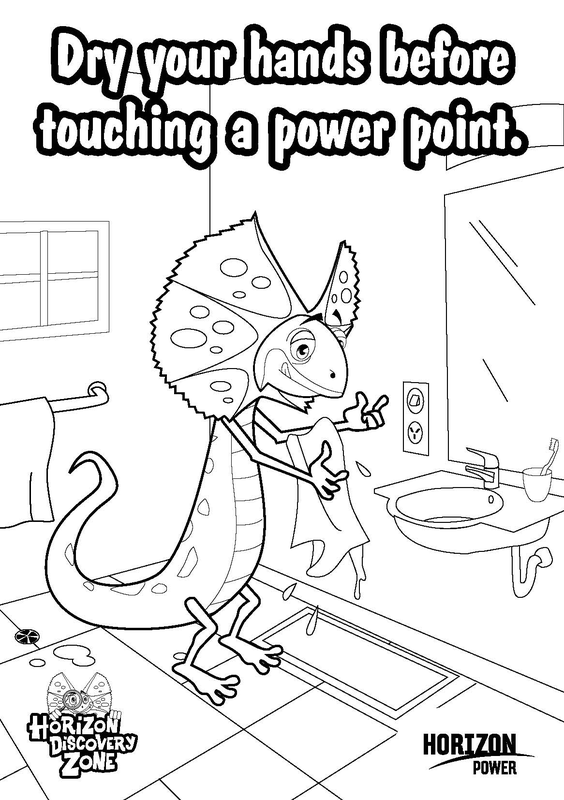 Have a go at colouring in these pictures of Gilbert. 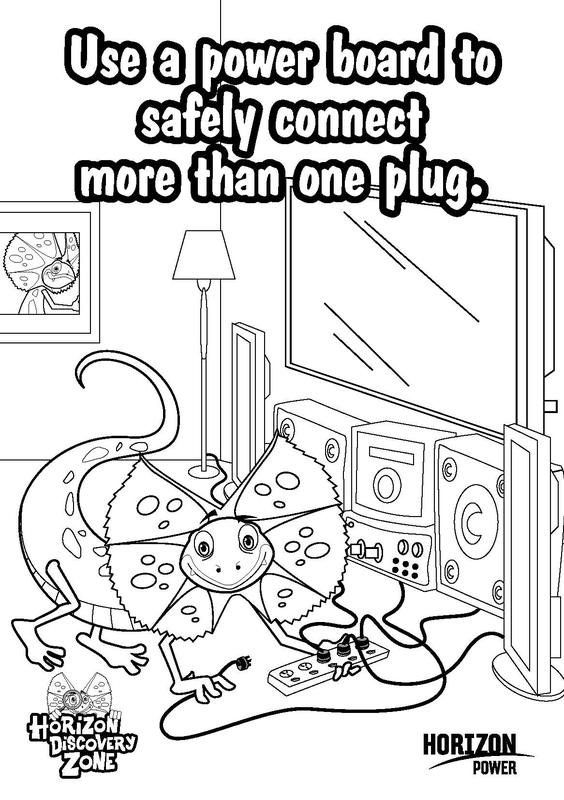 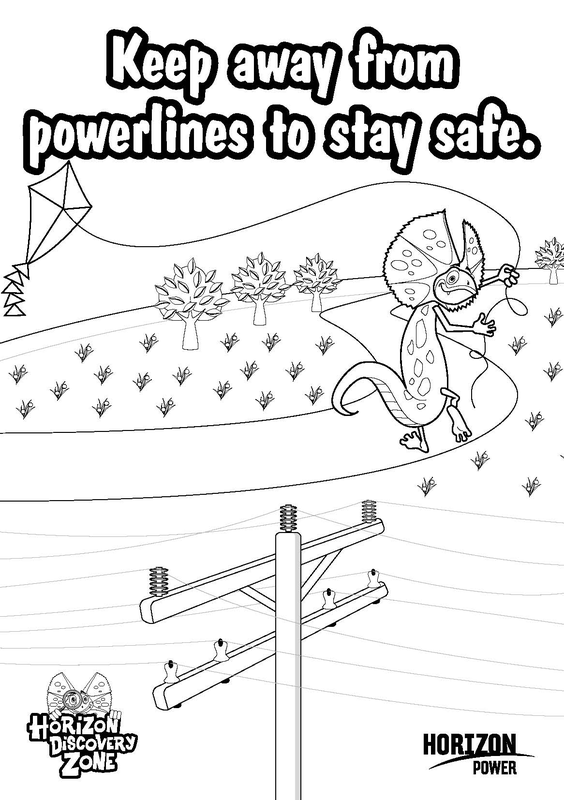 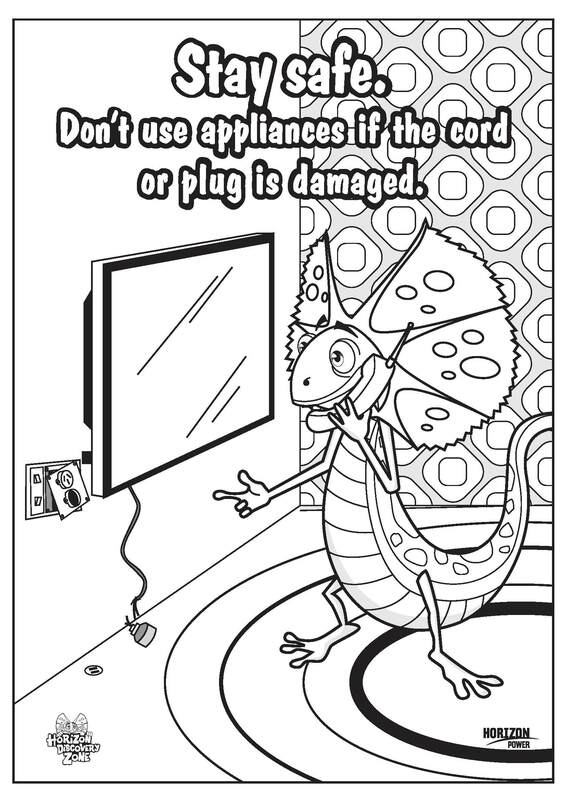 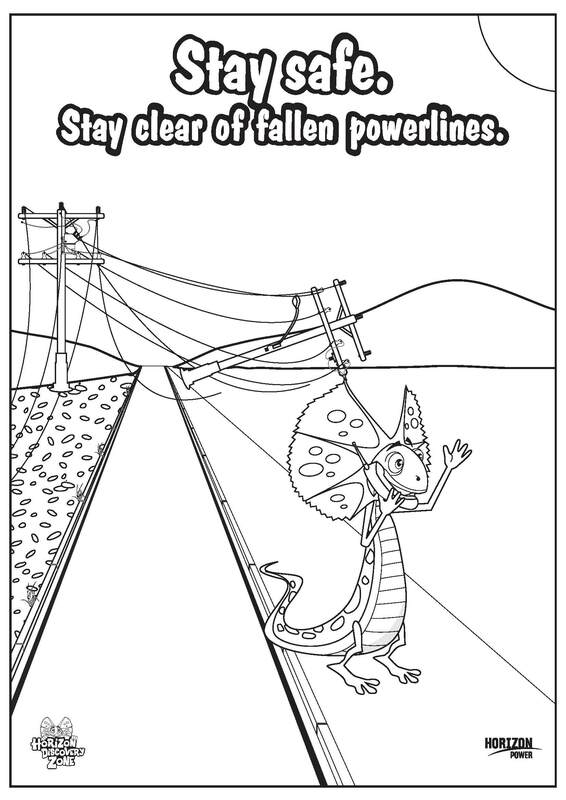 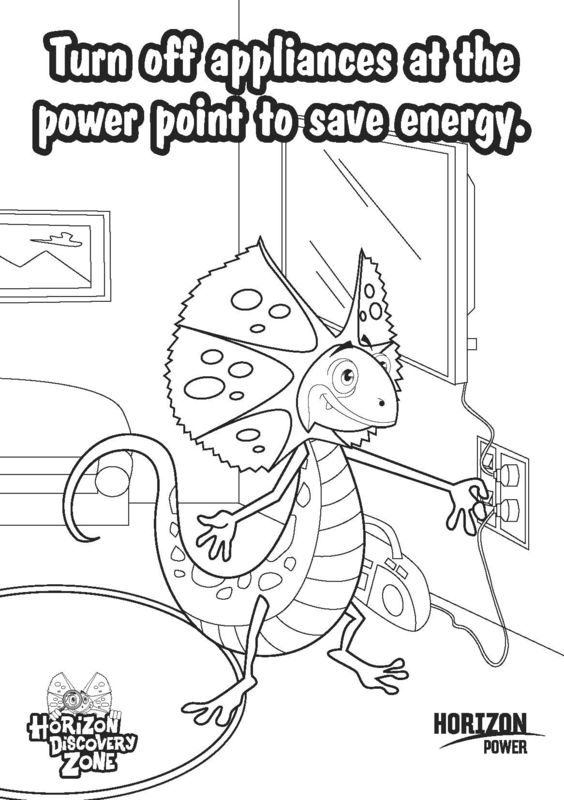 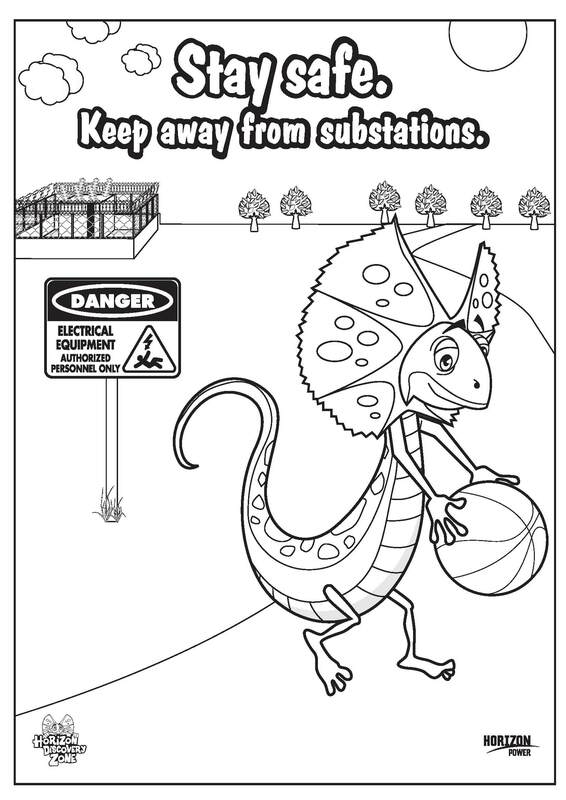 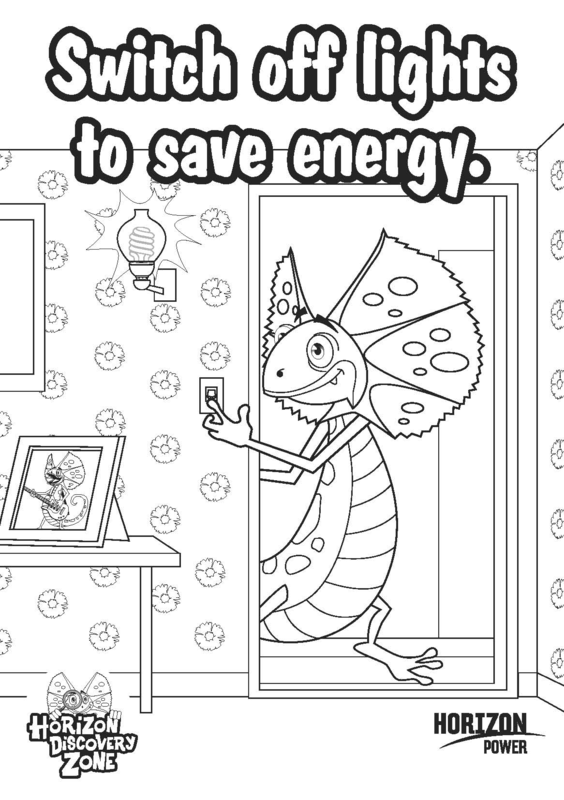 You can print them off and place them around your home or school to remind you to stay safe around electricity.